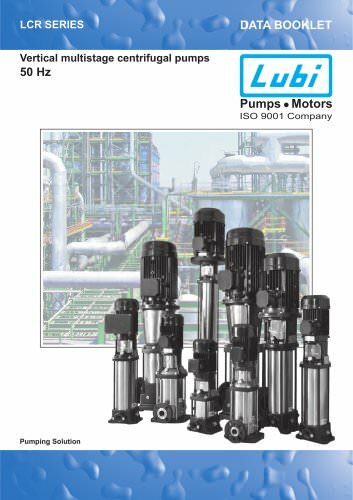 Catalogs > LUBI INDUSTRIES LLP > Vertical Multistage Pumps 50 Hz. Product data Vertical multistage centrifugal pumps Product range Recommended version. Alternative version.